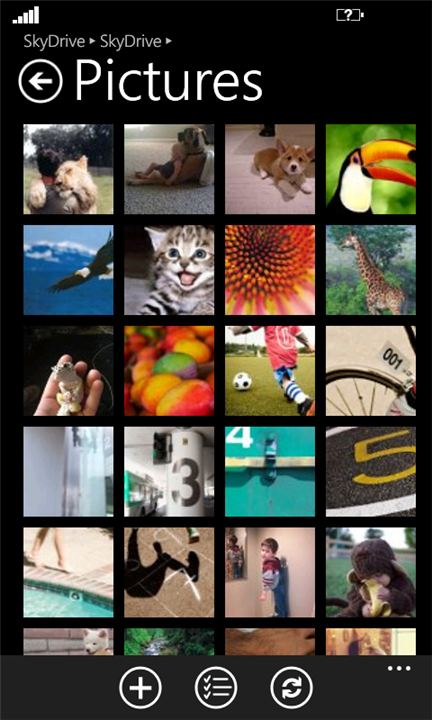 SkyManager for WP7 is a fully featured file manager/explorer for your SkyDrive live account. With Metro UI the app looks beautiful. Download the app for FREE from windows marketplace.